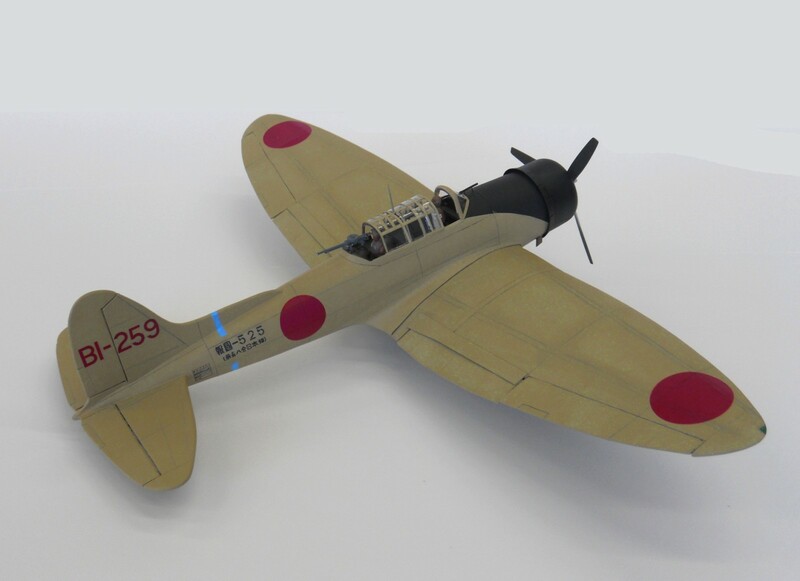 Sport scale WWII Japanese dive bomber designed by Bill Bradley. Our short kit includes laser cut balsa and plywood parts, printed plans, and vacuum formed plastic motor, cowl, and canopy. The plans are super-detailed with excellent building instructions.